To provide opportunities to advance your professional journey through rigorous online programs that offer personalised support, developed in collaboration with best in class faculty and industry professionals. 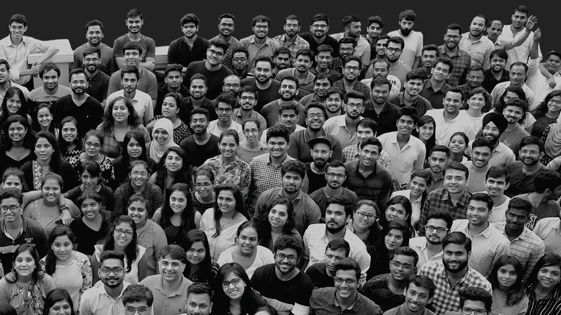 upGrad began in 2015 with the conviction that in an ever-changing industry, professionals need to continuously upskill themselves in order to stay relevant. Since then we have always focused on building a great online learning experience by collaborating with the right universities and industry partners. We then steadily built a strong support system around our learners. 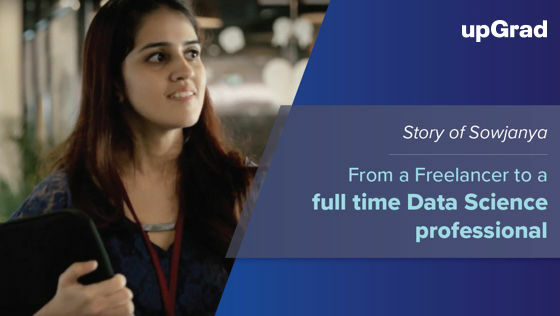 Starting with our first program in Entrepreneurship, upGrad has created some of India’s largest online programs to help thousands of professionals achieve their career goals in the areas of data, technology, and management. 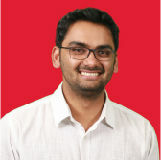 With over 10 years of experience in education as an investor and an advisor, Mayank focuses on the overall growth and strategy, team building and strategic partnerships at upGrad. He is an ISB and IIT-Delhi alum. 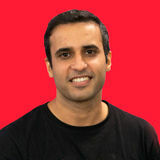 With 8 years of experience across technology, product and education, Ravi is focused on building the product and the learning experience at upGrad. 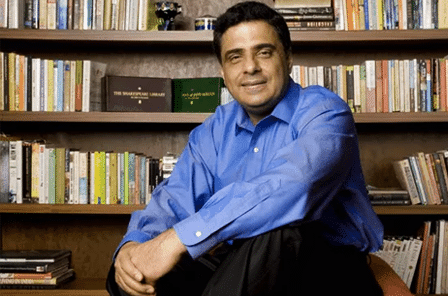 He is an IIT-Delhi alum and part of the Forbes 30-under-30 cohort. With 7 years of education experience across different geographies, Phalgun leads the overall growth operations and university relations at upGrad. 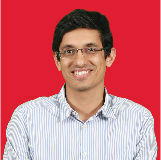 He is an alum of IIT-Delhi and part of the Forbes 30-under-30 cohort. Our goal is to significantly leverage technology to transform the way education is delivered in the digital age. We have a world class team that is commited to provide the most engaging online learning experience to students. This course actually helped me move from being a general manager to vice president. The content was exciting. I actually implemented what I learnt through case studies in my day-today work.